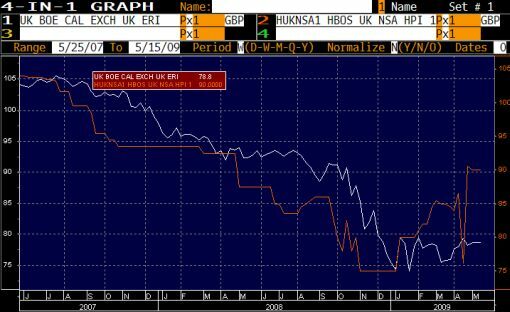 The improvement has been so significant that many analysts are stressing the undervaluation of the British pound. According to a report by Citigroup, the British pound is one of the most undervalued major currencies. Some analysts even calling for a 20 percent rally in the pair. The more optimistic outlook is supported by recent improvements in the service and manufacturing PMI surveys.